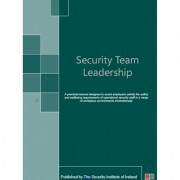 This manual is a valuable tool for those wishing to progress their career and lead a team. 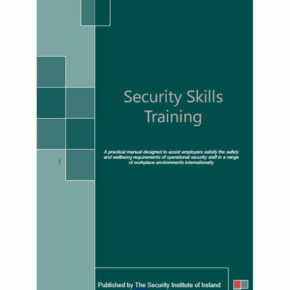 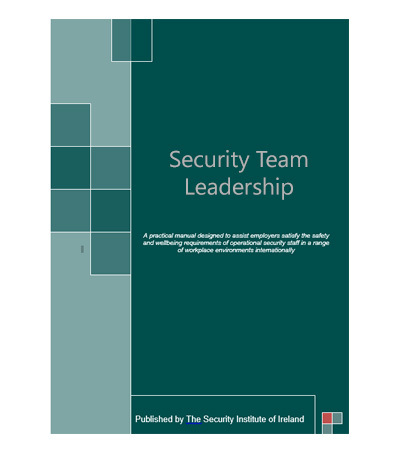 The content includes Documenting Work Instructions, Teams and Teamwork Concepts, Team Leader Skills, Problem Solving and Decision Making, Taking Control in Security Situations, Communications, Monitoring, Managing and Measuring Team Performance. Document is in PDF format and is made available for download after purchase.